Happy Olive offer a wide selection of cosmetic FD&C liquid dyes. The E.U approved cosmetic dyes are water based and are best suited to melt and pour soap making, bath bombs and fizzies, bath salts, creams and lotions. These liquid dyes are not suitable for making oil based cosmetics such as body butters, lip balms and cold process soaps. 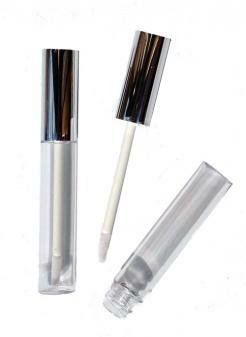 Please see our other colours for this type of cosmetic.